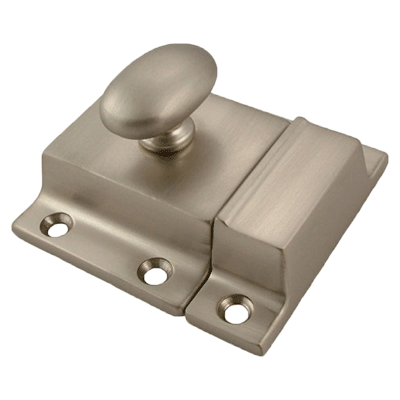 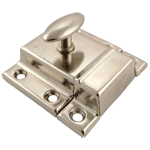 Fine quality cast brass cabinet latch with brushed nickel finish. 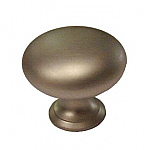 An excellent choice for new or refurbished cabinets as the brushed nickel finish does not leave fingerprints. 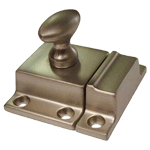 This item is $16.75 when your order exceeds $250 before shipping in qualifying items.